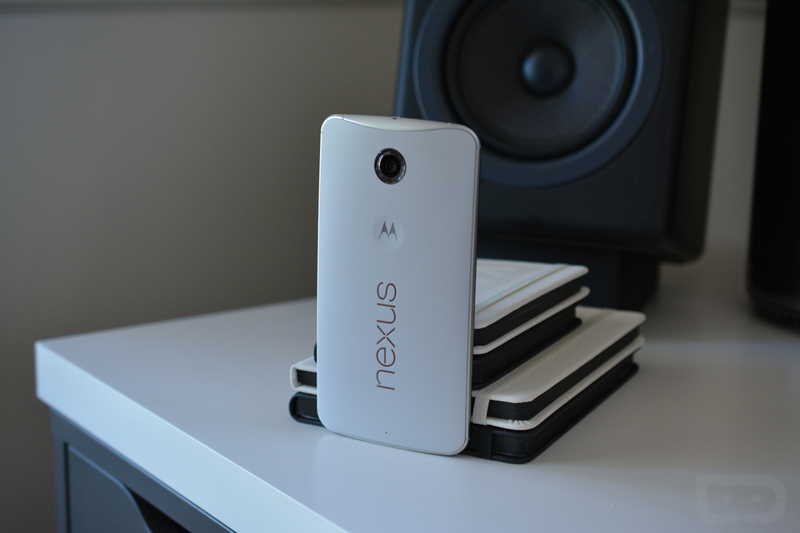 The Android 5.1.1 factory image for the Nexus 6 on Sprint and US Cellular is now available for download and flashing. If you own this exact device, you can find the link below. Do note, if you have a Nexus 6 not on Sprint or US Cellular, do not attempt to flash this image.